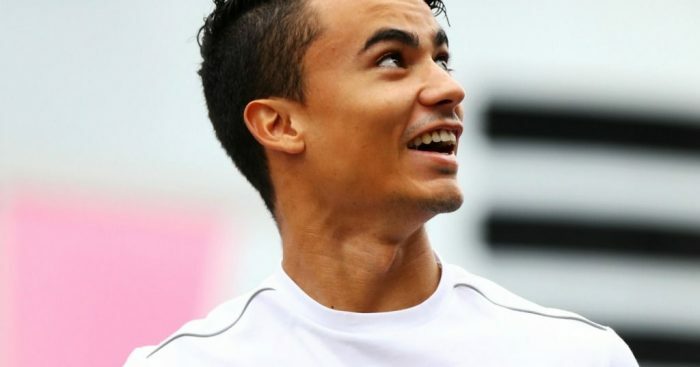 Mercedes have announced Pascal Wehrlein will be leaving the Mercedes programme at the end of the 2018 season. Wehrlein has long been associated with the Silver Arrows, becoming the youngest race starter in DTM history back in 2013 before becoming the youngest DTM race winner in 2014 and the youngest DTM champion 12 months later. Those achievements helped him reach the pinnacle of Formula 1 with the now defunct Manor Racing in 2016 before moving to Sauber for the 2017 campaign. Although he impressed in his first two Formula 1 seasons, Mercedes were unable to find a spot on the grid for Wehrlein in 2018 as Sauber replaced him with the now Ferrari-bound Charles Leclerc. Wehrlein is currently back in DTM where he is currently P8 in the World Championship standings. Earlier this season, he had been one of the many drivers linked with Toro Rosso, something that may be slightly more realistic now that he will be severing all ties with the Mercedes set-up.